Special thanks to Dorothy Gregory for contributing the information on this page. Although an exact date is not known, Thomas Lorenzo Clyburn married in Kershaw District in 1831 and the 1840 census has him living in Lancaster County. His son is documented as being born in 1843 at the plantation house. 1869  Thomas's son William Uriah Clyburn became owner of the plantation after his father's death on October 3rd. Thomas willed the plantation to his youngest son who was only 12 at the time of his death. William's older brother Benjamin was his guardian. When William was 17 he gained sole control of the plantation. 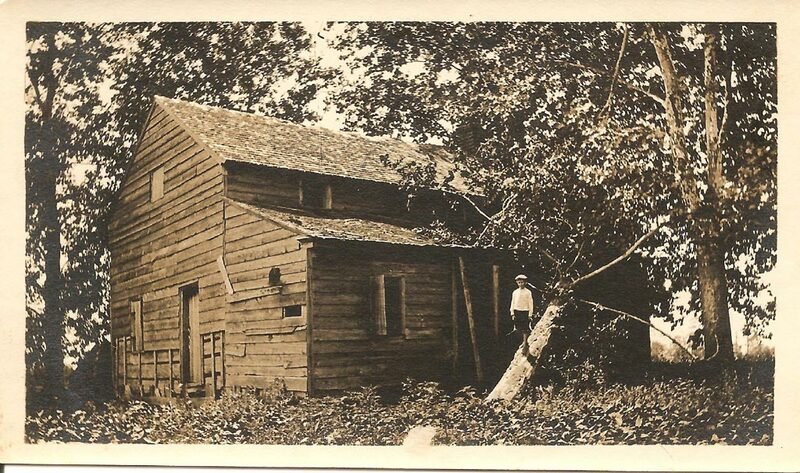 1876-1878  William built the house that still stands today. 1917  William died leaving the plantation to his son Beckham H. Clyburn. Circa 1958  Beckham deeded the property to his daughter Annie Grace Clyburn Gregory but continued to live at the plantation until his death on August 21, 1961. 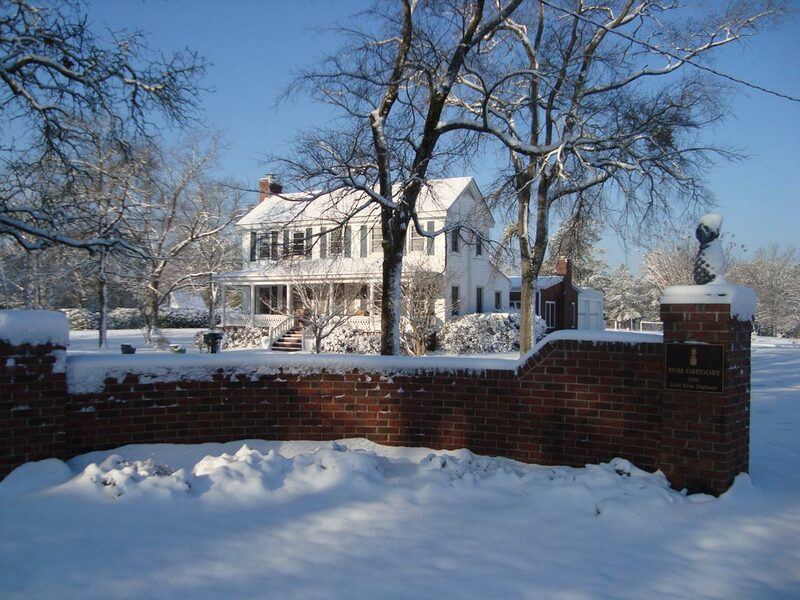 1988  Annie deeded the property to her eldest son Thomas Clyburn Gregory. Annie lived at the plantation until her death July 29, 1996. The Clyburn family cemetery is located on the plantation. Dorothy Gregory shares the following story, "Frank [Clyburn} was only 17 when he decided to join the Confederate Army. Weary was a young black slave who was born and raised on the Clyburn Plantation and loved Frank dearly. The story goes that the morning Frank left to join the army, Weary was running along beside him begging to go with him. They returned home to get a horse for Weary. Tom Clyburn (Frank's father) was also running along behind Frank with his long white hair flowing in the breeze begging Frank not to go. Frank was determined, so Tom gave Weary permission to accompany Frank with the charge, 'Whatever you do, you look after Frank.' Weary promised Frank's parents he would bring their son home dead or alive. Weary stuck by Frank's side and suffered the same things Frank and the other soldiers suffered. He fought alongside his friend just as any other soldier. After the war Frank and Weary finally made it home. Weary moved to Monroe, NC, married and raised a family. He drew a Confederate pension for his service to the Confederacy." The orginal house was construction prior to 1843. 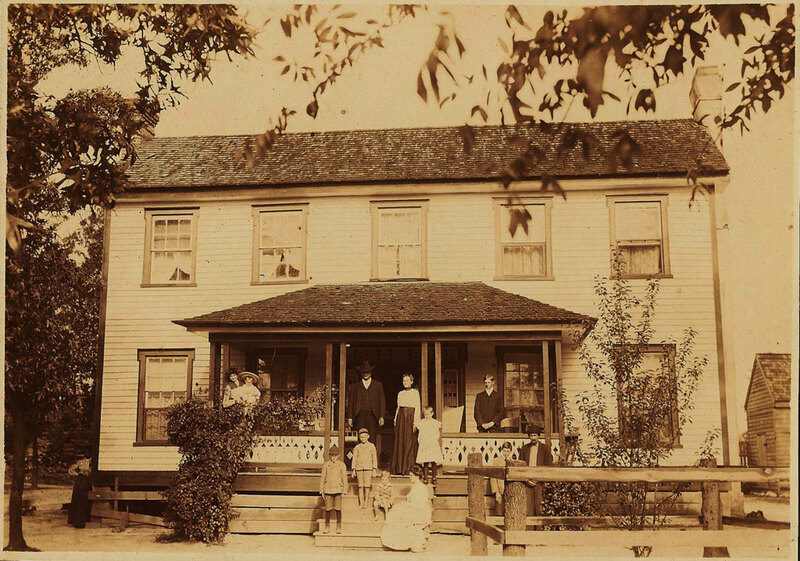 The two-story house built in 1876 still stands today.